The Twilight Zone has been in the public eye lately with the new version streaming on CBS All Access and the fact that this year marks the 60th anniversary of the original TV show. 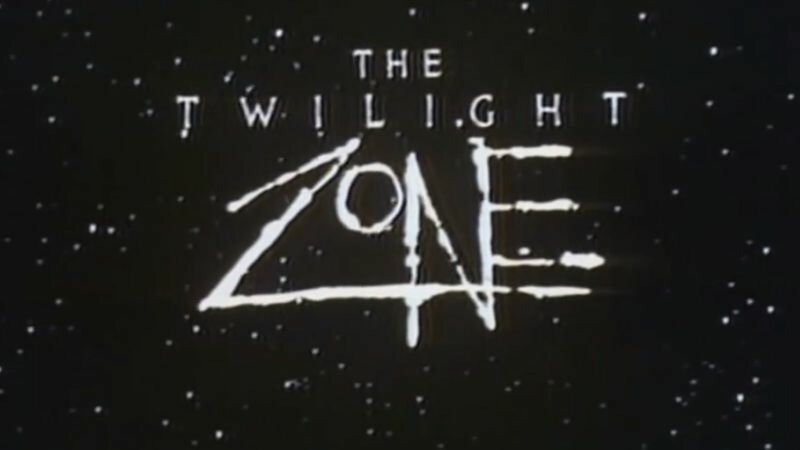 As many focus on Rod Serling’s masterpiece or Jordan Peele’s new take on the sci-fi, fantasy, horror anthology series, the first Twilight Zone revival from the 1980s often gets overlooked. That is a shame because in its own right The Twilight Zone from the 1980s was high caliber. Many episodes were well done and ranged in quality from solid to so outstanding that it would be easy to imagine Rod Serling himself approving of the episodes to be included with his version. Respected and revered talents such as Wes Craven, William Friedkin, Joe Dante, Harlan Ellison, George R.R. Martin and J. Michael Straczynski worked behind the scenes to bring forth thought provoking or imaginative episodes that challenged viewers. What made this revival stand out is that the showrunners allowed the stories to run as long as they should. Several stories only lasted about ten minutes and were the better for it. 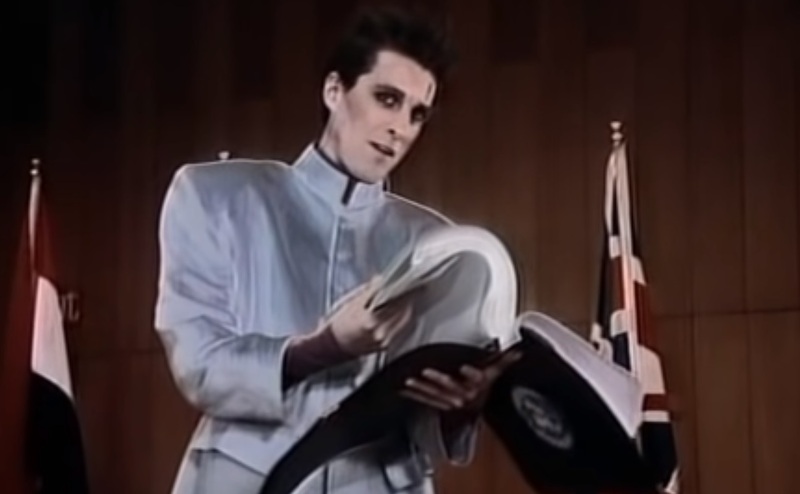 The most important thing in this version, like the original, is that the story was the most important element with fascinating morality plays, twist endings and allegories. While respecting the original by mostly adhering to its high standards in terms of storytelling, not every episode was memorable, especially in its third and final season. Nonetheless, The Twilight Zone from the 1980s deserves a close examination since so many episodes are worthy of the Twilight Zone name. 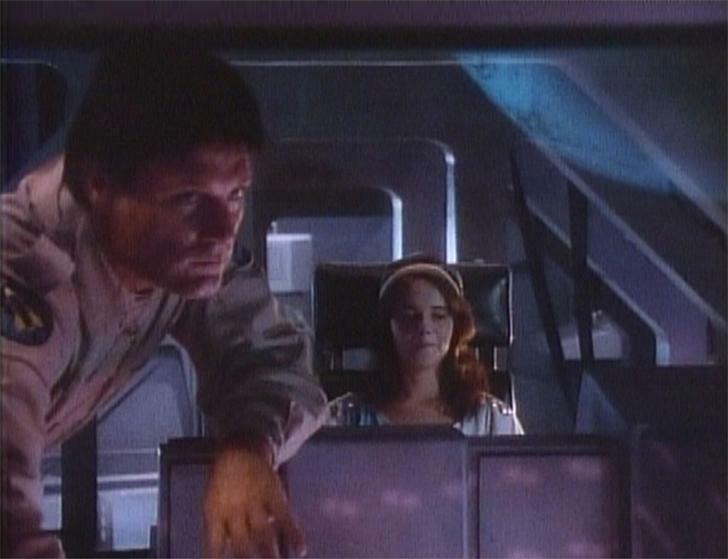 A space pilot (Terence Knox) delivering critical medical supplies in his small spaceship discovers a stowaway (Christianne Hirt) which upsets the ship’s fuel ratio and endangers the mission. This adaptation of Tom Godwin’s short story effectively conveys a message about human emotion vs the cold, hard physics of space travel. This episode was originally written for the original show back in 1964 but was never used. 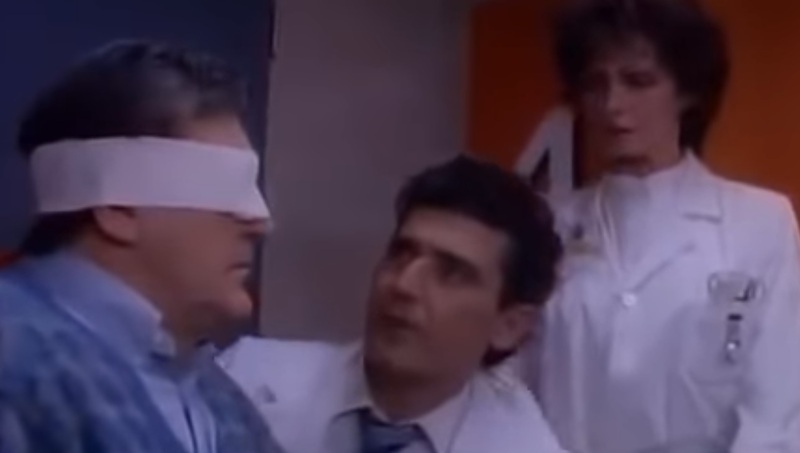 In it a blindness epidemic sweeps the world and a nurse (Karen Valentine) struggles to treat her suddenly blind patients. It doesn’t take long to find out that their condition is related to their callous and selfish demeanor. 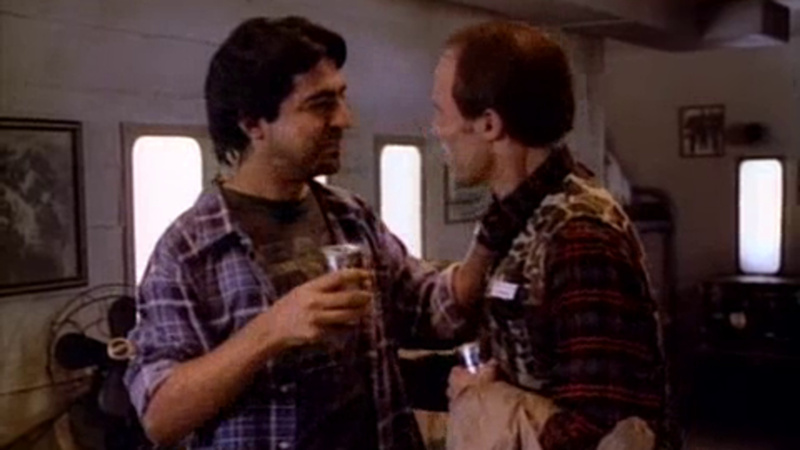 Joe Mantegna plays a paranoid survivalist whose nightmare comes true. An apparent nuclear attack strands him in his fallout shelter as he prepares to deal with the outside world that will never intrude his home. This was a great look into a paranoid mind of the survivalist as he descends into madness and the ending was a true and ironic twist. George R.R. 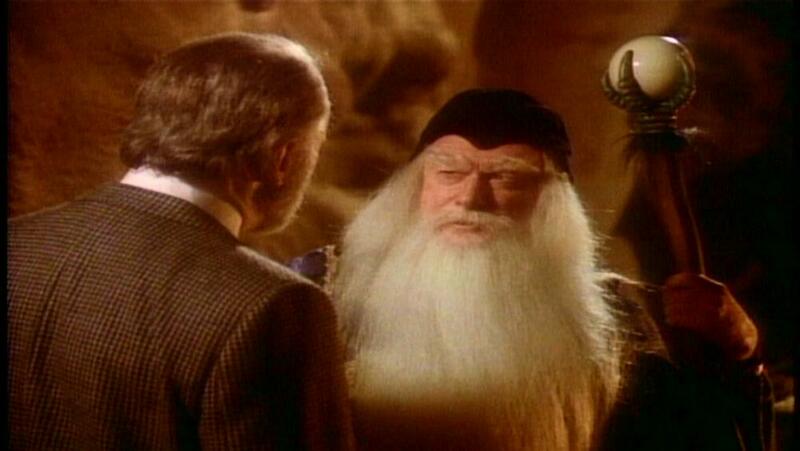 Martin wrote this imaginative episode that adapts Roger Zelazny’s short story about Sir Lancelot (Richard Kiley) who is still alive but elderly in modern times. He reunites with Merlin (Norman Lloyd) and Morgan Le Fay (Jenny Agutter). Lancelot is soon caught up in a power struggle between the two as Merlin reveals his plans to take over the world for the betterment of humankind and Lancelot has to stop him. Several radio actors in the 1930s perform a live radio play and quickly learn to their horror that their script actually comes to life when spoken. 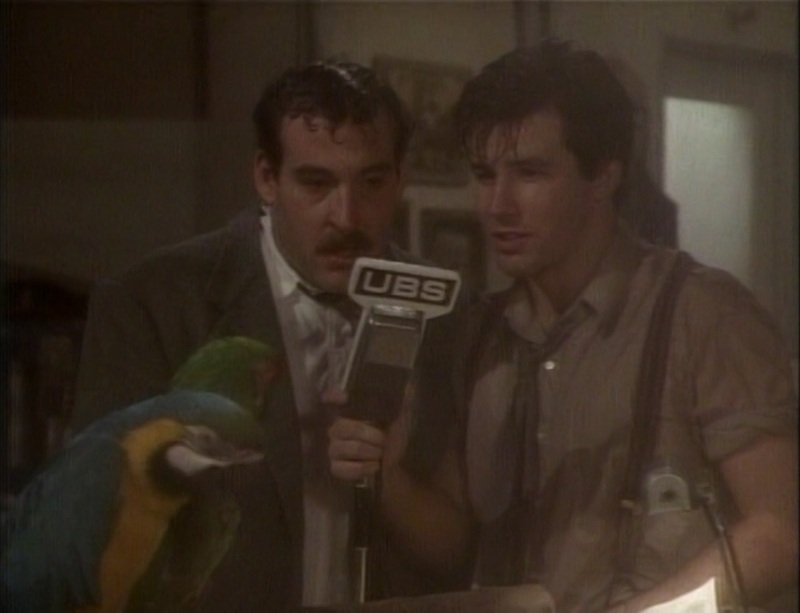 For instance, when someone mentions that it’s raining in the story, the studio is quenched in an indoor rainstorm. Quite humorous and inventive, it’s fun to watch the actors and writers hastily rewriting the script in order to prevent dangerous things from appearing. The episode’s ending is very cute. Perhaps the funniest and coolest Twilight Zone episode is also one of its shortest. 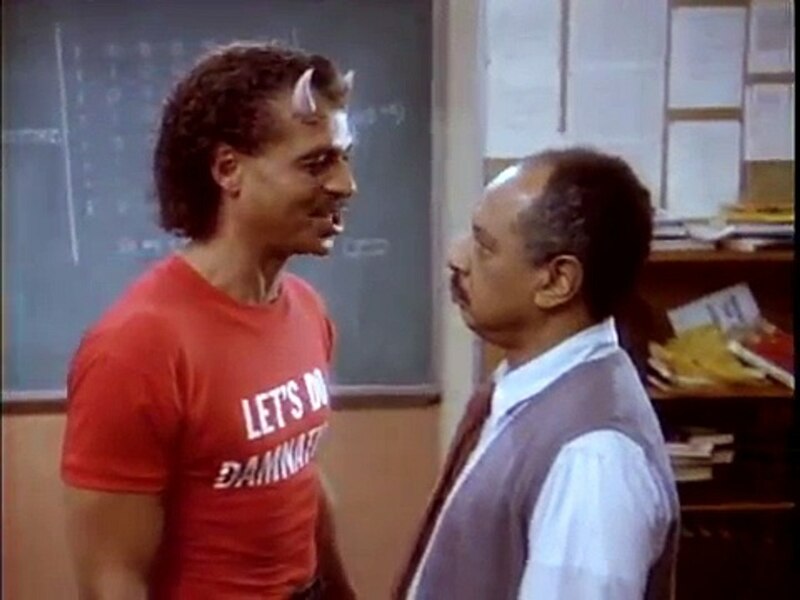 Sherman Hemsley is a frustrated math professor who offhandedly wishes to sell his soul to solve a math problem. Enter a demon (played with fiendish aplomb by Ron Glass), who shows up to collect. 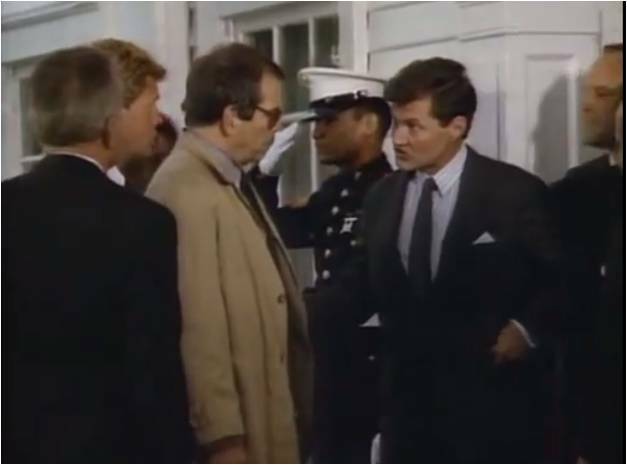 The professor then desperately tries to talk his way out of the unwanted bargain. The lines and their delivery, particularly from Glass, were sparkling and full of vigor. When watching “I of Newton” take time to check out the demon’s always-changing t-shirts (ex: “Hell is a city much like Newark”)! It can be said that this short episode is a worthy companion to the classic “To Serve Man” from the original Twilight Zone. Giant aliens arrive on Earth and announce that they seeded humanity eons ago. They also intend to wipe out the human race because of its “small talent for war”. The UN Security Council then frantically tries to negotiate world peace to demonstrate to the aliens that humanity is worth sparing. What happens next is one of the most ironic endings in Twilight Zone history. A rather touching and wrenching story co-written by George R.R. Martin about a young mentally challenged man (David Greenlee) with unusual powers. He is capable of conjuring to life whatever he sees or imagines, which could be disastrous. 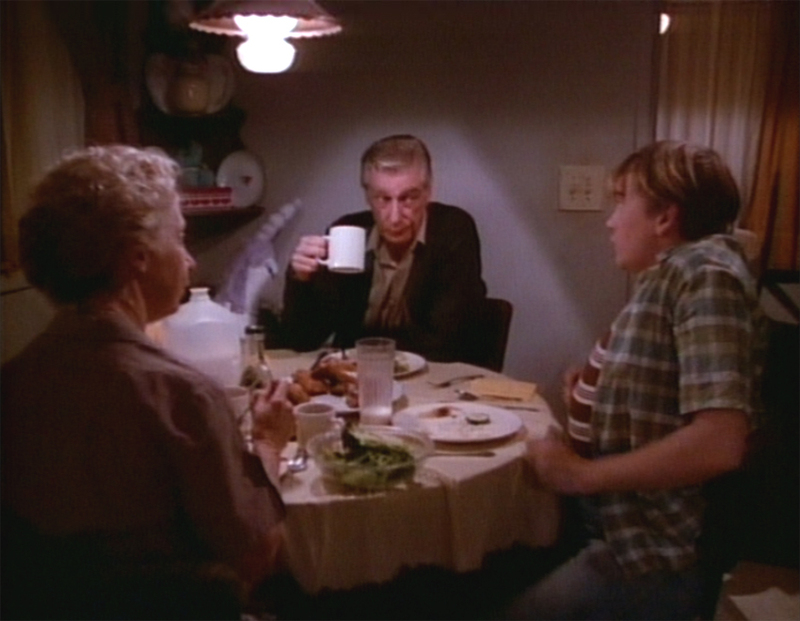 This forces his parents (Richard Mulligan and Anne Haney) to keep him sheltered to avoid unfortunate incidents. This only works for so long as exposure to the outside world disrupts their lives and forces the father to take extreme steps to ensure the safety of the world. The tired time travel trope of someone trying to change history is given a jolt with this unexpectedly inventive episode. Lane Smith is a professor from the 22nd century who time travels to Dallas in 1963 to witness the assassination of his ancestor John F. Kennedy (Andrew Robinson). He decides to stop the incident and unlike other time travel stories, he succeeds and the result is unsettling. Soon the world is on the brink of World War III and the professor has to find a way to undo his actions. The ending is not only genuinely surprising but very stirring and a statement about the nobility of humankind. The Twilight Zone is famed for presenting allegorical yarns, morality plays and statements about our society. This episode is a perfect example. Like in the original Twilight Zone, this story takes place in an imaginary society where Mitchell Chaplin (Cotter Smith) is punished for his unfriendly behavior. 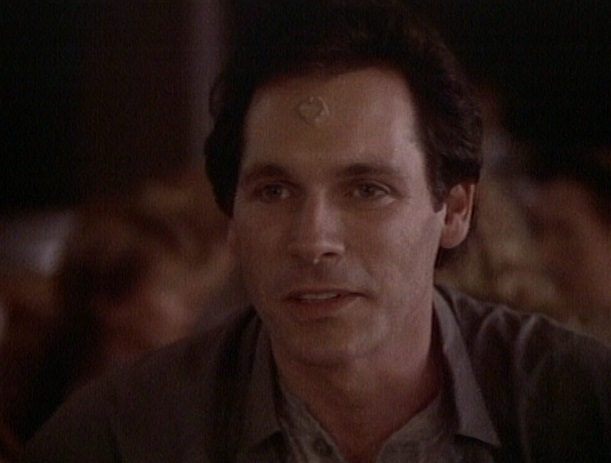 He is sentenced to a year of invisibility and has a mark placed on his forehead. At that point, he is ignored by everyone around him, which he finds liberating. Over time, Chaplin comes to disdain his nonexistence and yearns for human interaction. “To See the Invisible Man” represents the very best of The Twilight Zone as it examines the morality of the punishment and an astute character study. It also is a damning look at a society that imposes certain behaviors which deny free will. 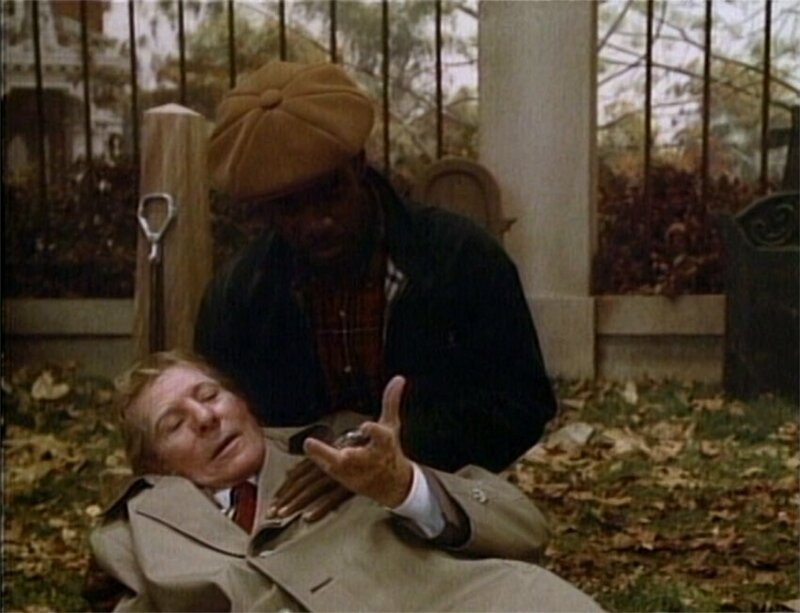 With so much to offer this is the best episode of The Twilight Zone from the 1980s. Have any of you seen this version of The Twilight Zone? What are your thoughts on the show and the episodes on this list? Take a moment to leave your comments below.